Pope John Paul II Assassination Attempt: What Happened? The Attempted Assassination Of Pope John Paul II: What Really Happened? 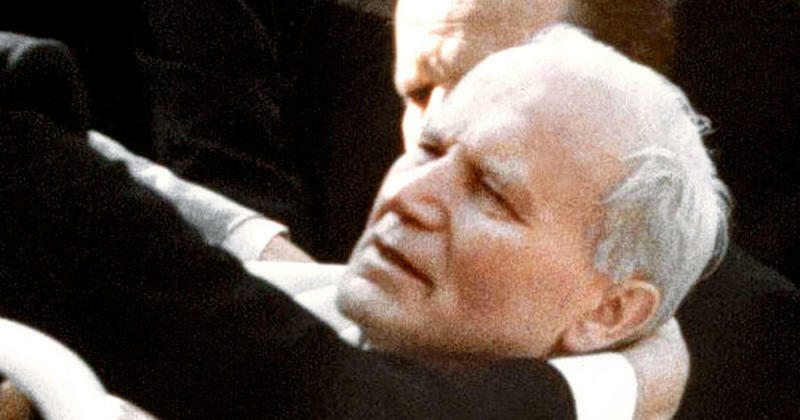 On May 13, 1981, people all over the world, and Catholics, in particular, were shocked by the attempted assassination of Pope John Paul II. Would-be assassin Mehmet Ali Agca managed to get mere feet from the Pontiff, who was standing in his Popemobile in St. Peter's Square and was not wearing a bulletproof vest. 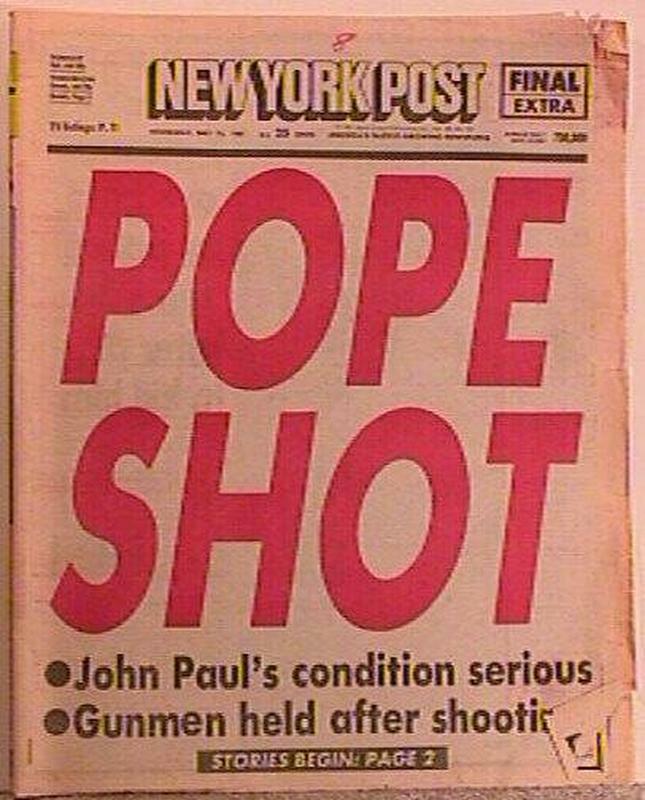 Pope John Paul II took two bullets that day and could have died. As leader of the Catholic Church, the Pope is one of the most influential figures in the world, and followers everywhere prayed that he would survive -- which he did, and even forgave his attacker. This attempt on the Pope’s life in Rome’s St. Peter’s Square is one of the closest calls in Papal history. To save the Roman Catholic leader, doctors operated for five and a half hours. Reportedly, his fever rose to 104 degrees! 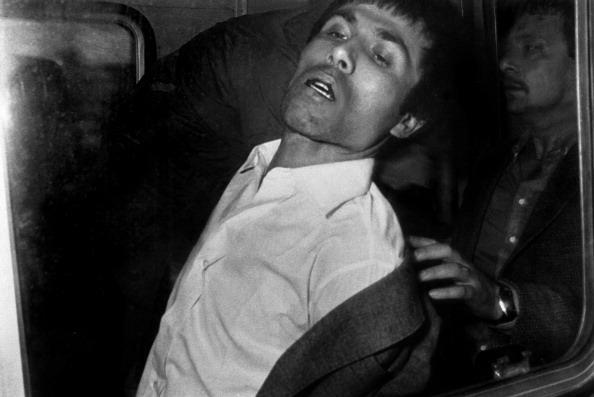 Amazingly, the events surrounding this assassination attempt are still not entirely clear almost 40 years later. Such lack of clarity has led to untold amounts of speculation, some valid, others not. 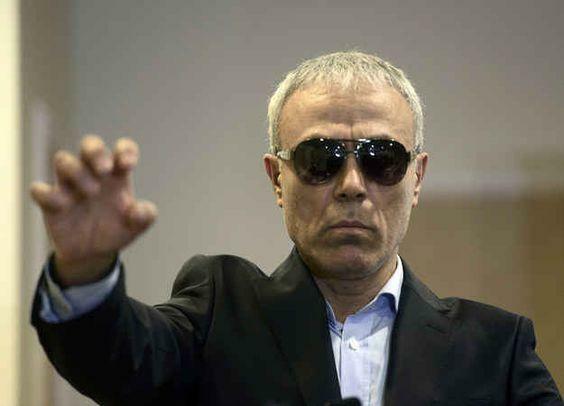 What were assassin Mehmet Ali Agca’s motives? Who helped him pull off such an improbable attack? We will answer these questions and more as we detail one of the wildest and most scrutinized events in Roman Catholic history. Much of what is unknown or unclear about the assassination attempt of John Paul II centers on the shadowy assassin. Did he work for the Russians or Bulgarians, or was he a lone wolf? Even his early life is in question. More than one media report paints him as a hoodlum and troublemaker from the very beginning. However, Raymond J. Faunt in his book, “The Assassination Attempt on Pope John Paul II: Foreign Denial and Deception?” characterizes Mehmet Ali Agca as a bright student with no political ties before attending the University of Ankara. A document in the CIA’s library supports Faunt on this. But as part of Mehmet Ali Agca’s confession, he revealed that he trained at a terrorist camp in South Beirut, Lebanon in 1977. Many terrorist camps in Lebanon were allegedly subsidized by the USSR. Whatever his origins, by 1978, Agca had begun down the path to his terrible encounter with the Pope. Who Helped Agca On His Path To The Pope? 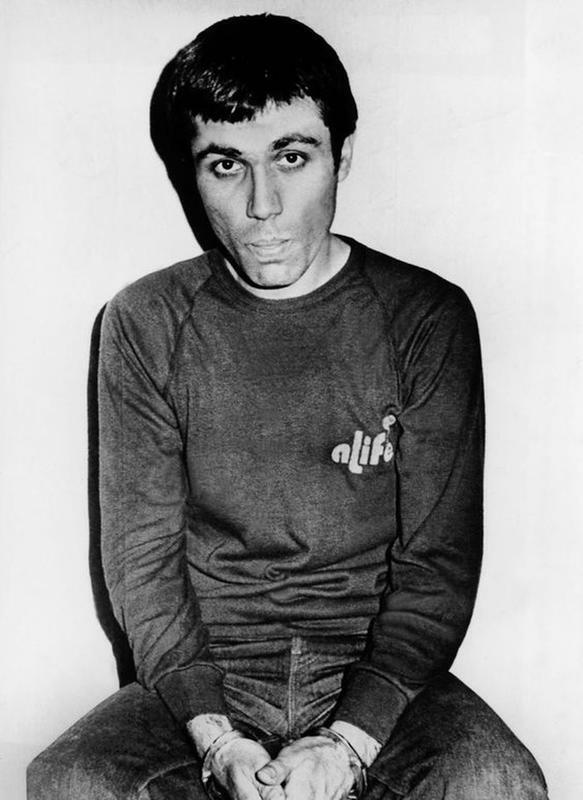 His unique escape in December of 1979 occurred only a month after Agca had changed his tune on who murdered the journalist, Abdi Ipekci. Initially, Agca gave a full confession but later signaled otherwise, saying “I did not kill Ipekci, but I know who did.” The unusual circumstances of his escape prompted an important question: Who helped Mehmet Ali Agca? That, as they say, is where the plot thickens. Shortly after Agca’s escape from prison, he wrote a letter to the newspaper threatening to kill the Pope, who was due to arrive in Turkey around that time. Despite the legitimacy of the threat, it appears that it was merely a ruse to draw attention away from himself. In the intervening months, there were reports of Agca in Iran, Germany, Switzerland, Spain, and Italy. 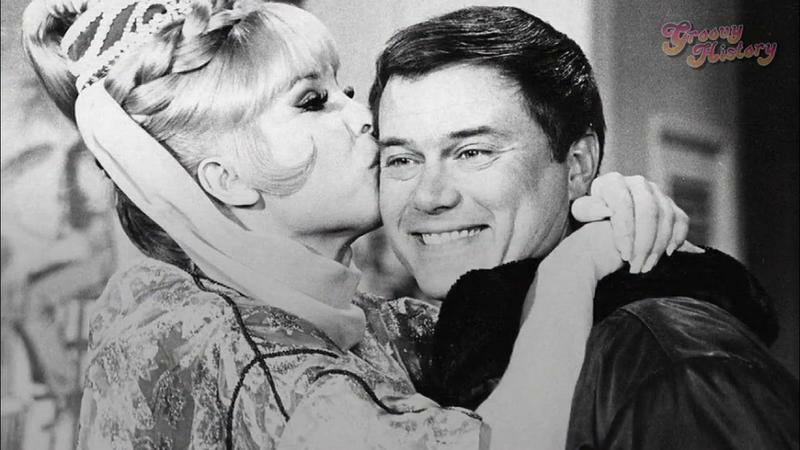 Estimates put the cost of his travel at $50,000. So how does a man with his face emblazoned on newspapers and magazines travel around Europe undetected? 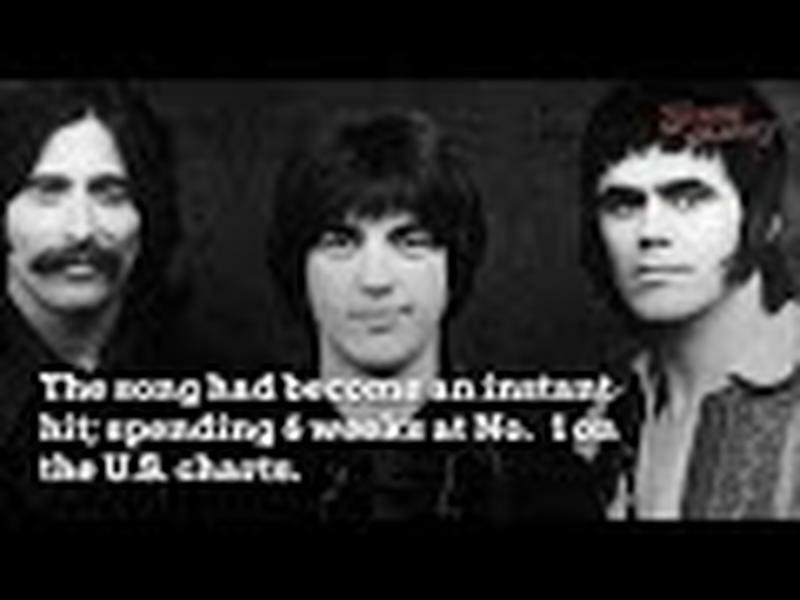 Following his unverifiable European travels, on July 11, 1980, Agca met Omer Merran, a heroin dealer, in Sofia, Bulgaria at the Hotel Vitosha. Merran gave Agca a fake Turkish passport, sent by Omer Ay, who would later be present, allegedly, during the assassination attempt on Pope John Paul II. Agca then disappeared for eight months before resurfacing in Italy, where the rest is history. Like many details surrounding this historic event, the specifics are cloudy. Even the ballistics reports are conflicting: some reports say it was two bullets, others four. To the best of our knowledge, four assassins arrived early to St. Peter’s Square, one with a bomb. As Pope John Paul II passed through the adoring crowd, Agca shot him twice. According to Time, “One shattered the two joints of the ring finger of his left hand, ricocheted and grazed his right arm. The other blasted into his abdomen, passing completely through his body and ripping up the Pope’s intestines but narrowly missing his pancreas, abdominal aorta, and spine.” Two other people were also hit. Papal security captured Agca as he tried to flee. A year earlier in Ireland, Pope John Paul II passed on a bulletproof vest, saying, “Danger is an occupational hazard.” A bulletproof vest would have come in handy; so too, would have a working ambulance. The first ambulance they tried to use didn't work, but a second ambulance saved the day! Apparently, even the ride to the hospital wasn’t without its bumps. Because rescue workers failed to properly secure the seriously injured Pope, he bumped his head on the doctor’s knee multiple times! 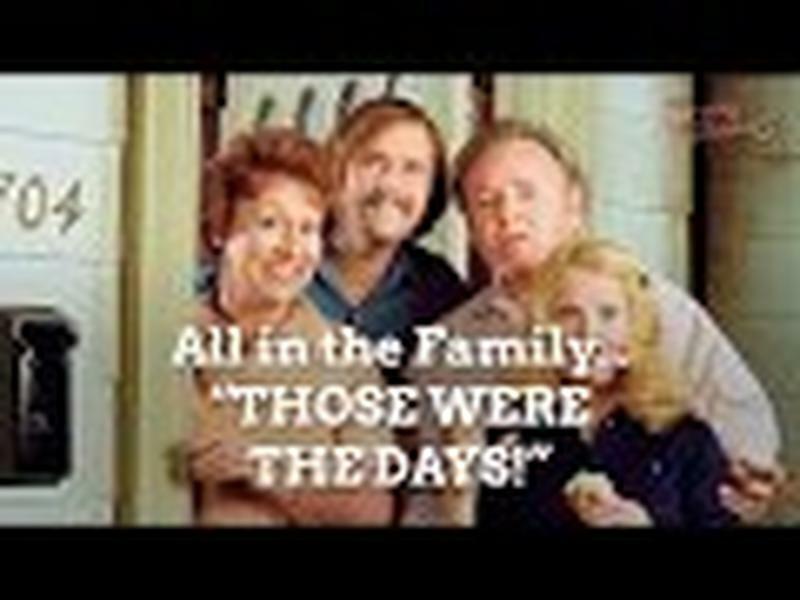 So much occurred in the months following the shooting, it deserves its own article. We’ll stick to the cliff notes here. Pope John Paul II made a full recovery and even endured another assassination attempt years later. During Mehmet Ali Agca’s trial, he named Bulgarian and Russian agents who helped him pull off the attack. But at the trial, came more reversals, with Agca proclaiming himself Jesus and essentially pleading guilty. He was sentenced to life in prison. Many intelligence agencies believe that his change of heart was due to threats on his life from those he was naming. 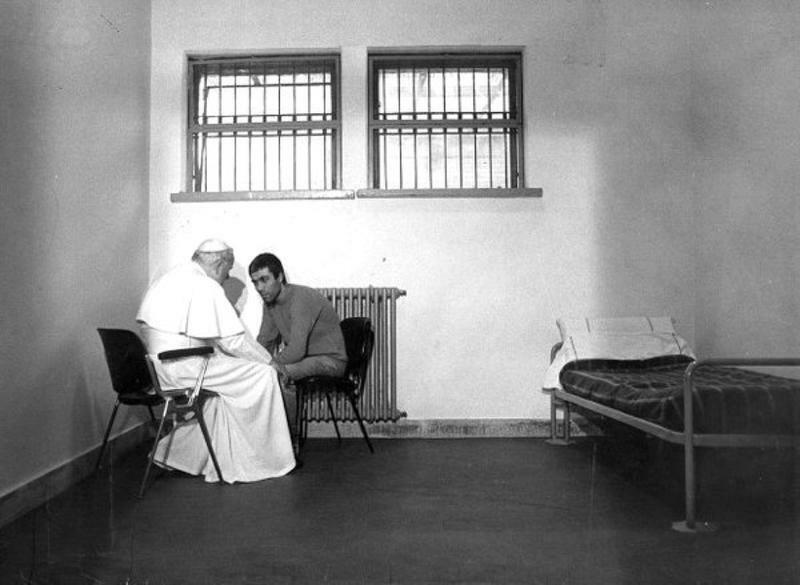 Pope John Paul II also immediately called for clemency for the man who shot him. 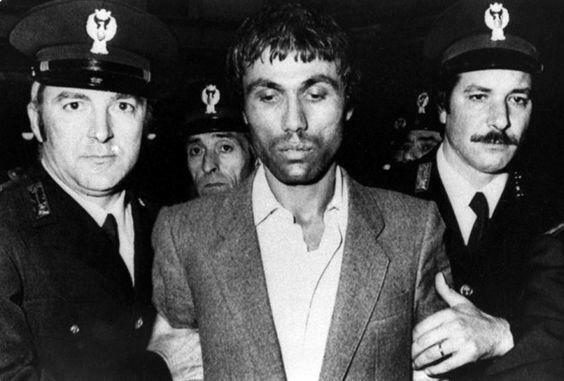 On June 14th, 2000, the Italian President Carlo Ciampi released Mehmet Ali Agca from an Italian prison. Extradited to Turkey, he served the ten remaining years for his murder of Abdi Ipekci. 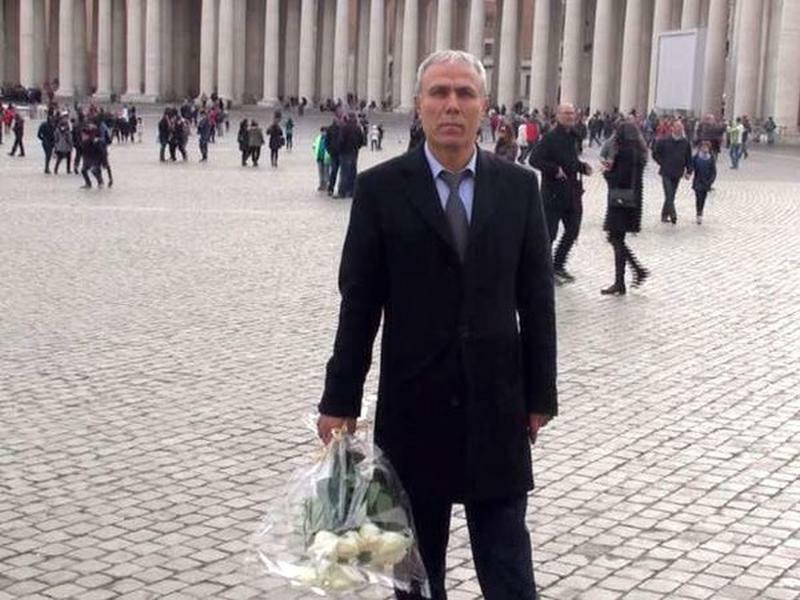 In 2005 John Paul II died, years later Mehmet Ali Agca laid white roses on his tomb. Kellar Ellsworth was born and raised in Hawaii. 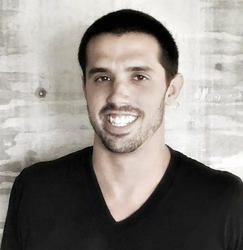 He is an avid traveler, surfer and lover of NBA basketball. 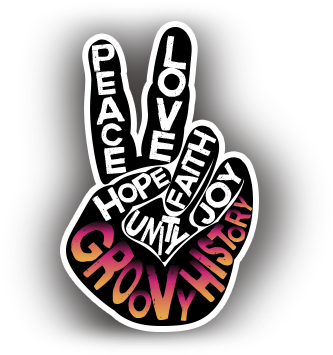 He wishes he could have grown up in the free love era!